Comes with a Leupold 6x40 scope with Parker Hale mounts. 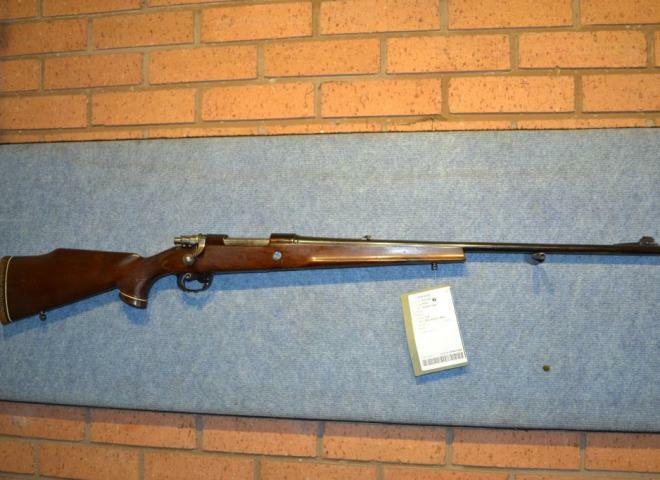 for further inquiries on this gun please quote reference number 81. 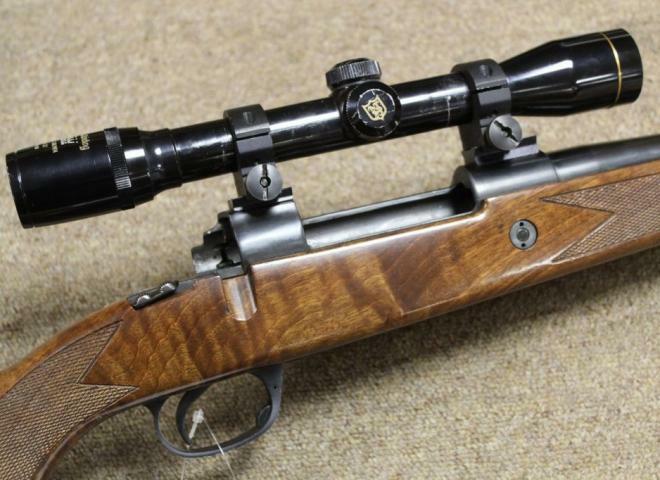 Parker Hale Safari, .308 bolt action. Threaded for moderator. Good condition, shoots very good groups. 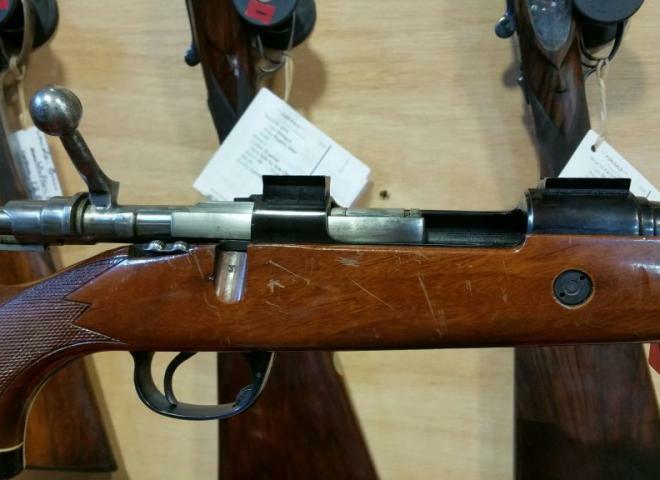 Enfield No4 7.62X51 Bolt Action Target Rifle. Very Good Parker Hale Heavy Target Barrel. 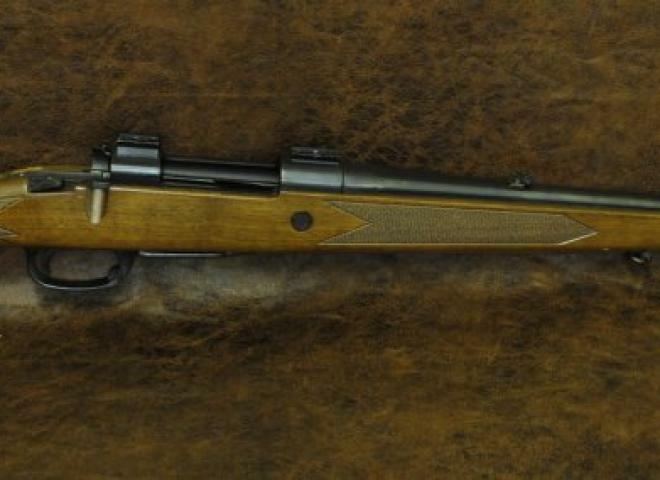 A Very Nice Rifle, In Very Good Condition Overall. 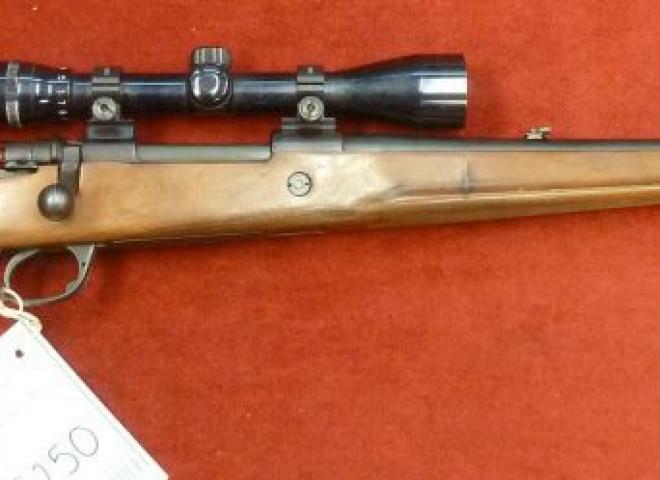 lovely rifle in very good condition,with very clean bore. Made by Parker Hale and comes with Parker Hale mounts. scope and mounts NOT included in the price. 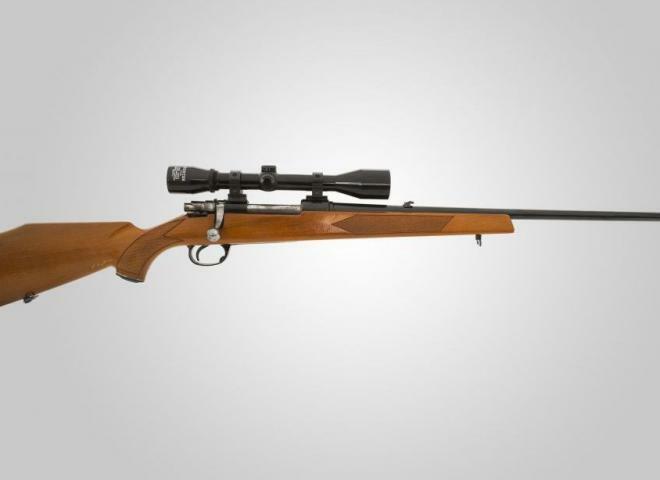 Parker Hale Bolt action model 1200 in the ever popular and most versatile of all calibres .308. I would not go so far as to call this another 'sleeper' but it is certainly close! 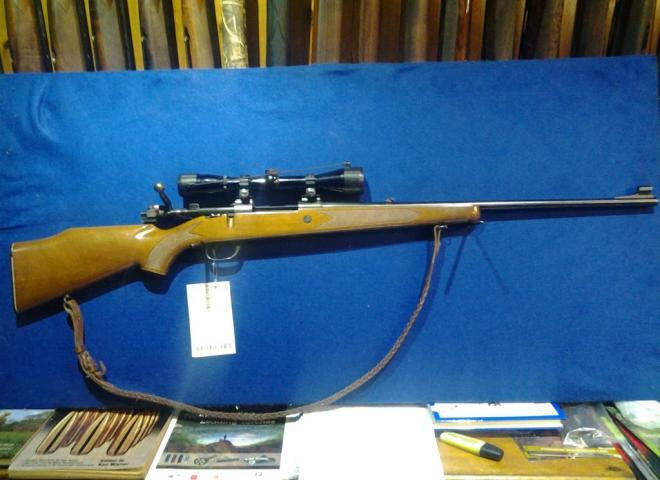 Very Clean example of a model 1200 Parker Hale bolt action rifle in the ever popular .243 calibre which is the first readily available all UK species deer legal calibre. Generally in good condition. 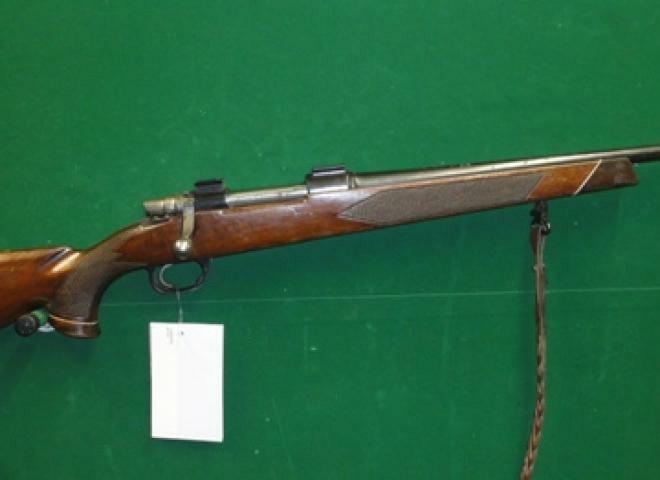 Stock shows several signs of previous use which is to be expected from a rifle which has been used for stalking. No scope rings, but fitted with cling studs.